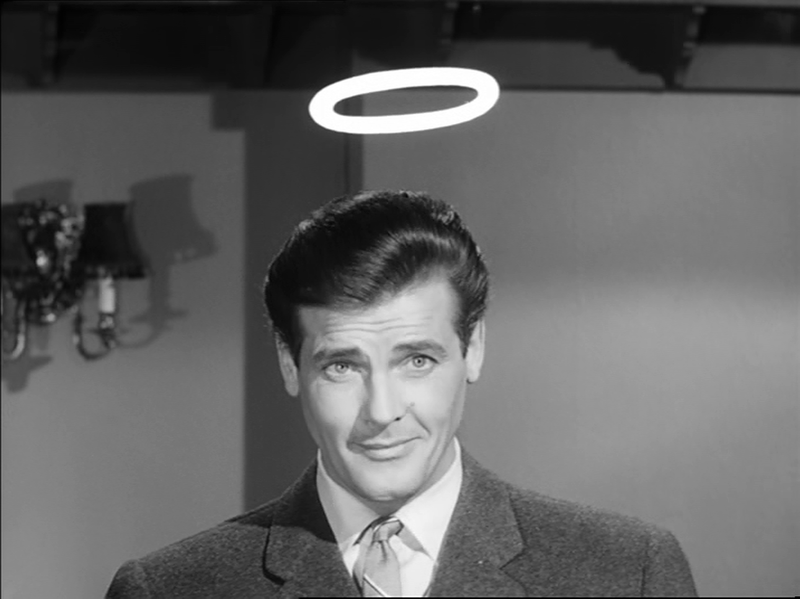 Anita Busch at Deadline.com offers a piece on the possibility that Paramount may launch a series of films based on Leslie Charteris's great character, Simon Templar, aka, The Saint. I did not much care for the Val Kilmer-Saint film in the 1990s, but I loved the 1960s TV series with Roger Moore (seen in the above photo) as Templar. Unlike the film, the TV series was faithful to Charteris's stories and the author liked Moore as Templar. I hope the film producers lean more towards the old TV series and Charteris' character and stories rather than the Kilmer film.